Dave Murray is one of the most well-known names and highly adored athletes in Whistler’s history. Thought of as Whistler’s very first home-grown hero, Murray grew up skiing on Whistler Mountain, and is originally from Abbotsford, British Columbia. Murray had a late start in his ski racing career, as he didn’t start racing seriously until he was 16 years old. This, of course, did not stop him from achieving great professional heights. 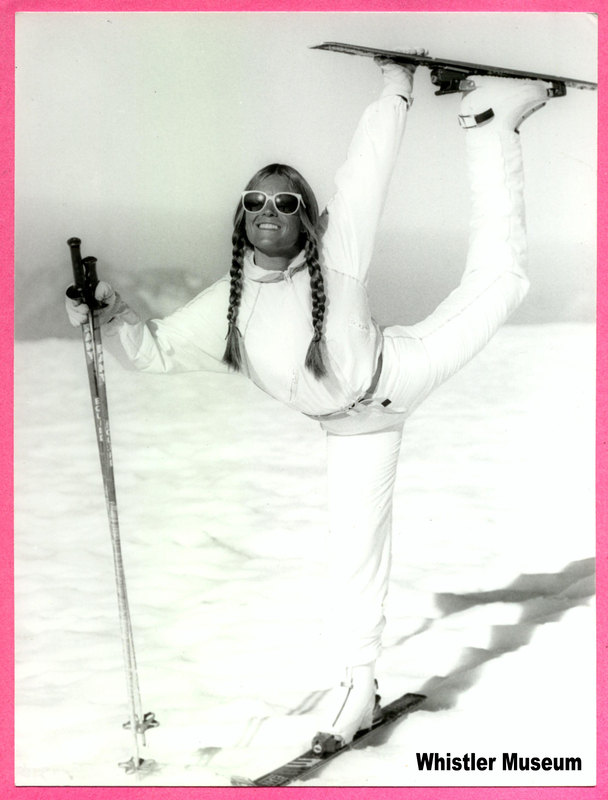 In 1974, at 21 years old, Murray became a member of the Canadian Alpine Ski Team. He spent the following eight years as a founding member of the Crazy Canucks, the downhill team that captured our hearts in the 1970s and 80s with their “crazy” racing style. In Murray’s best season (1975-76) he had four top-ten finishes. 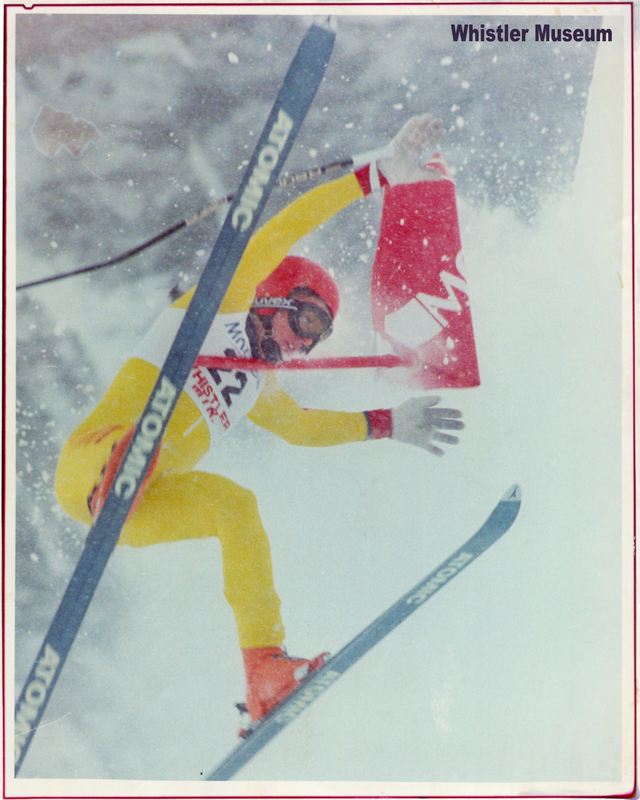 In 1979, he was overall Canadian Champion and was ranked third in the world in downhill. He also represented Canada at the 1976 and 1980 Olympic games. After 10 years on the competitive ski racing circuit Murray retired to become the director of skiing at Whistler Mountain, as well as the organizer and lead instructor of the summer ski camps. 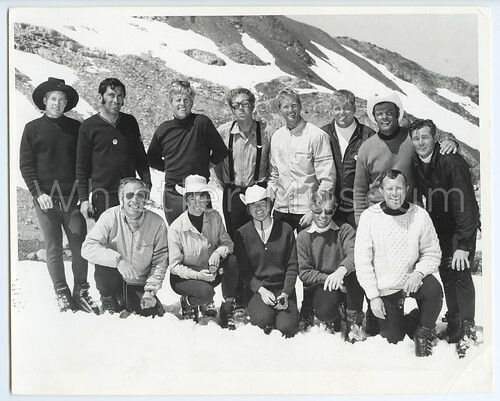 In 1984, the name of Whistler’s most popular summer ski camp was officially changed to Atomic Dave Murray Whistler Summer Ski Camp, and its fame grew to attract many skiers from Europe and Japan. Murray also organized masters ski racing for adults (an idea he imported from Europe). On Tuesday, October 23rd, 1990, Dave Murray passed away after battling skin cancer. He was just 37 years old, leaving behind his wife and best friend Stefanie Sloan, and daughter Julia Murray. Stephanie was a pioneer in freestyle skiing and a world champion, and Julia became a member of Canada’s Ski Cross Team, and competed at the 2010 Olympics. Both continue to call Whistler home.